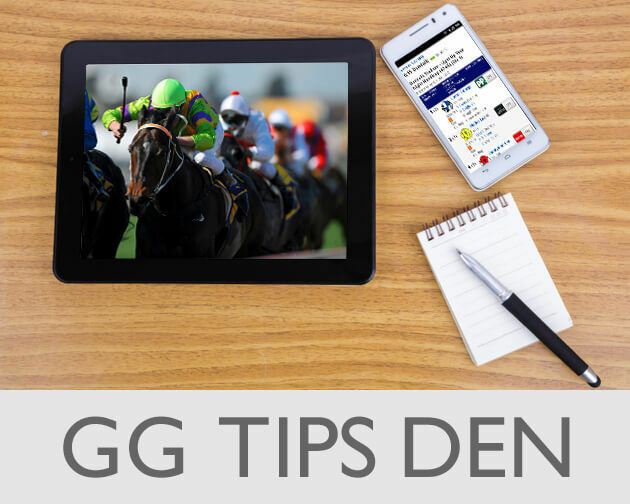 The GG Tips Den - Two Flat & One Jumps Selection to Kick off the New Week! 6.05 - Art Of America 11/2 - Noel Meade’s yard are flying just now. This 3yo was supported to score on handicap debut at Navan earlier in the month, but was held up off a crawling pace and although he made a spirited attempted to quicken, the pace of the race didn’t suit him at all. This step down in trip definitely catches the eye this evening, they should go a sound clip up front and I’m of the view Art Of America may have more speed than we’ve been able to see thus far. 5.15 - Play The Dane E/w 22/1 - *Winter Soldier is open to progress and may just have a little too much quality for this field, but he’s short enough based on actual achievement on debut and Play The Dane looks a huge price at 22/1 or a bit less this morning, to hopefully give the market leaders a race of it. The drop back to 2m will help, the track should suit and Sean Flanagan is riding at the top of his game just now.